The Vodafone Flying Fijians has worked on its mistakes and is ready to take on Tonga in the Pacific nations Cup opener today. 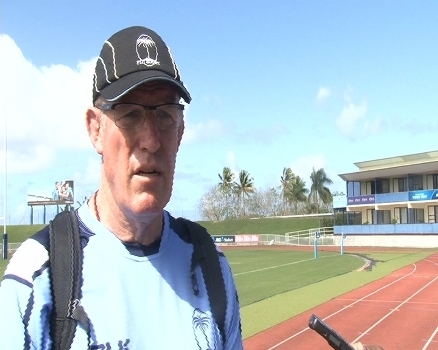 Coach, John McKee says his boys are not happy with the second half performance against the Maori All Blacks where the Fijians failed to score a single point and have worked on it over the week. Fiji takes on Tonga at 3pm at the AN Z Stadium in Suva.